Epic Rights and Perryscope Productions, exclusive retail branding partners for Authentic Hendrix – which celebrates the extraordinary artistry, style, vision and talent of iconic rock guitarist Jimi Hendrix – announce a new, luxury apparel partnership, blending the spirit of Hendrix with Los Angeles-based fashion label Libertine, founded by innovative designer Johnson Hartig. The Authentic Hendrix-Libertine partnership involves the creation of a luxury men's and women's apparel capsule collection, inspired by Hendrix's singularly legendary style, which will be interpreted and designed by Hartig. The collection is set to debut in spring 2019 and will be supported by a soon-to-be-announced event and marketing initiatives. 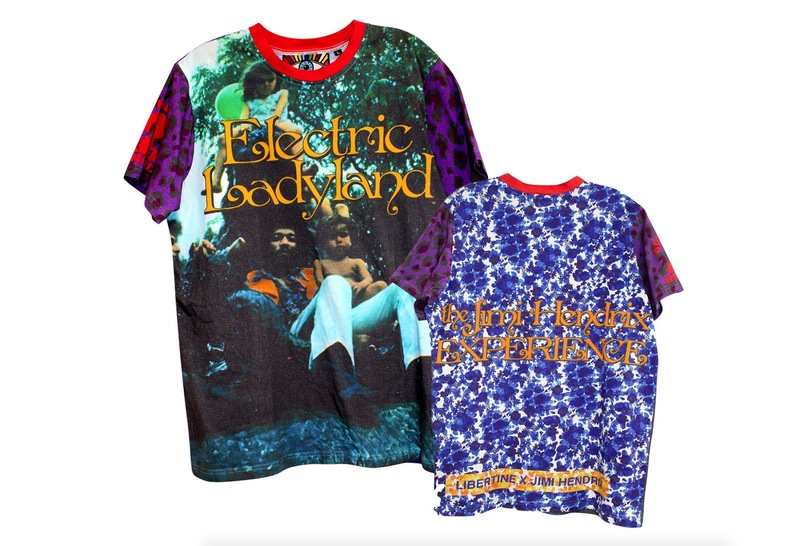 To kick-start the new collaboration and in celebration of the 50th anniversary release on Nov. 9 of Hendrix's seminal album Electric Ladyland (October 1968), the partners will celebrate at a Nov. 12 event at Fred Segal's West Hollywood location where Hartig will unveil a newly-created, limited-edition Jimi Hendrix unisex shirt, inspired by the photograph Hendrix had originally wanted for the Electric Ladyland album cover: A photo of the band posing with children, taken by Linda Eastman who would later marry Paul McCartney. The shirt will be available for a limited time exclusively at Fred Segal. "Jimi's style was part of his persona. Although it was deliberate and not accidental, he didn't even have to try to be spectacular. He just was," explained Experience Hendrix and Authentic Hendrix CEO/President Janie Hendrix. 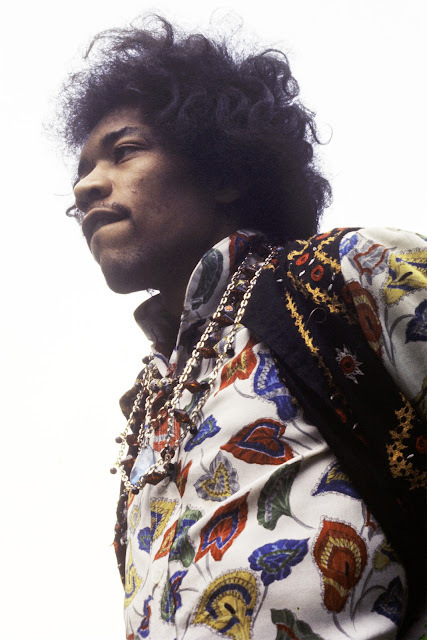 "Johnson Hartig's fashion sense mirrors Jimi's flair and that's no accident either. His designs are colorful, bold and electrifying. That's the spirit of Jimi and it makes the Libertine line that we'll launch at Fred Segal a perfect fit for the Jimi Hendrix Luxury Capsule Collection." "Jimi Hendrix defied expectations and pushed musical and performance boundaries as well as fashion boundaries to unbelievable heights," said Johnson Hartig. "From tie-dye head scarves, velvet, military-inspired jackets and leather-fringed vests, Hendrix's fashion sense was as bold, innovative and inspiring as his music. I am thrilled to be entrusted with interpreting his style and artistry as we celebrate the man, musician and artist who has continued to inspire each and every generation of the past 50 years."